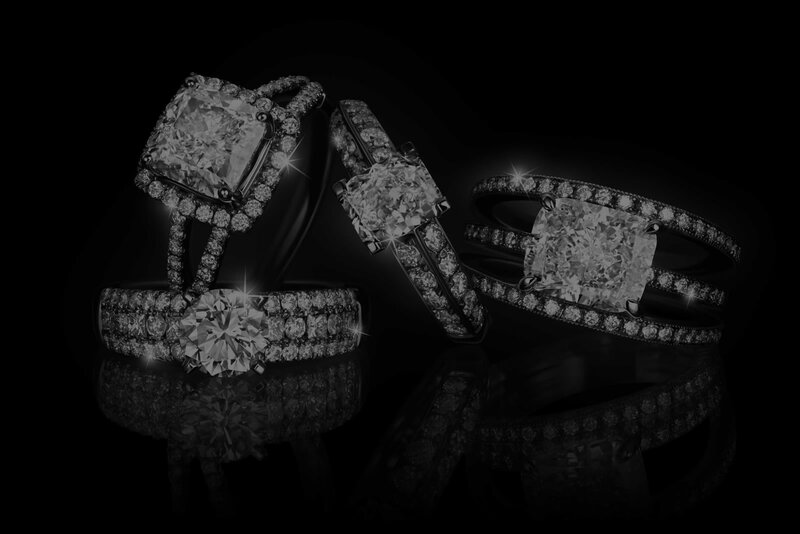 We invite you to our jewelry showroom in Downtown Bellevue. We offer a wide selection of diamonds, wedding rings, engagement rings, precious and semi precious gems, and custom jewelry design for any special occassion. 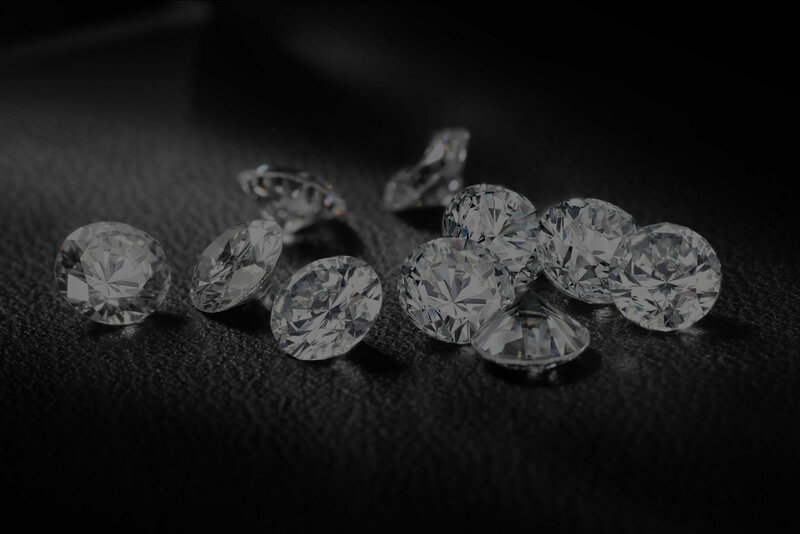 We offer Internet Prices and stock the best diamonds at the best value in Bellevue. We offer Internet Prices and stock a wide selection of wedding and engagement rings at the best value in Bellevue. 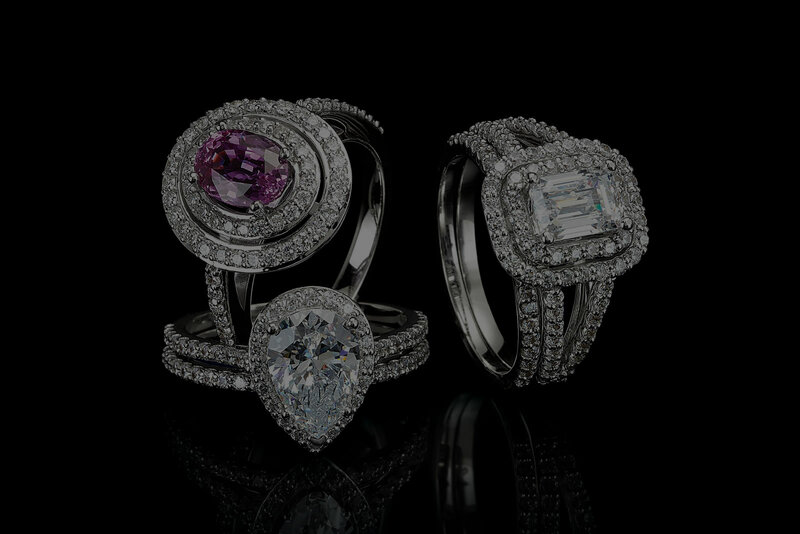 Additional services include custom ring design with your choice of diamonds or precious gems. We offer Internet prices on our wide selection of precious and semiprecious gems for rings, bracelets, and your favorite jewelry pieces. We offer Internet prices and specialize in custom ring designs and custom jewelry. We have the expertise and tools to design your jewelry in Bellevue.